The big show is almost here! 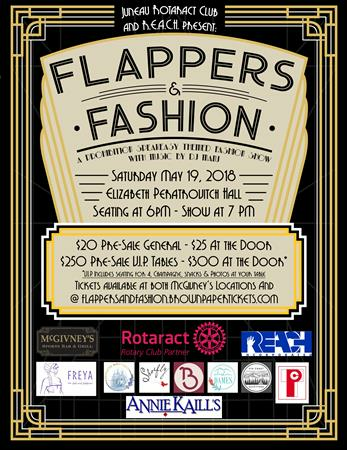 See you on May 19th at the Elizabeth Peratovich hall for Juneau Rotaract Club's Flappers and Fashion Show 2018! !